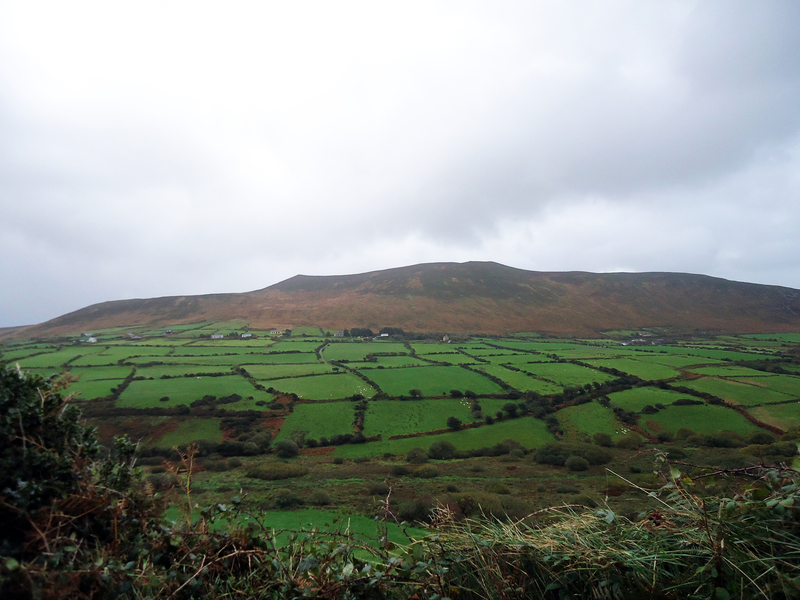 As I reminisce about Ireland, I realize this is the first time in almost two years of Monday Blogging that I have thought once a week was too infrequent! Honestly, who couldn’t talk about THIS every day?! 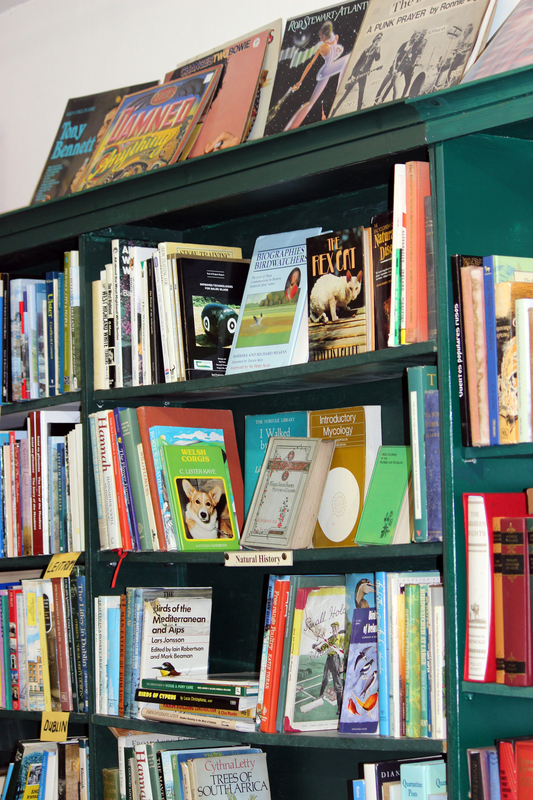 The tour was organized through Journeys Connect and hosted by WGN radio personality Steve Bertrand of Bertrand on Books. 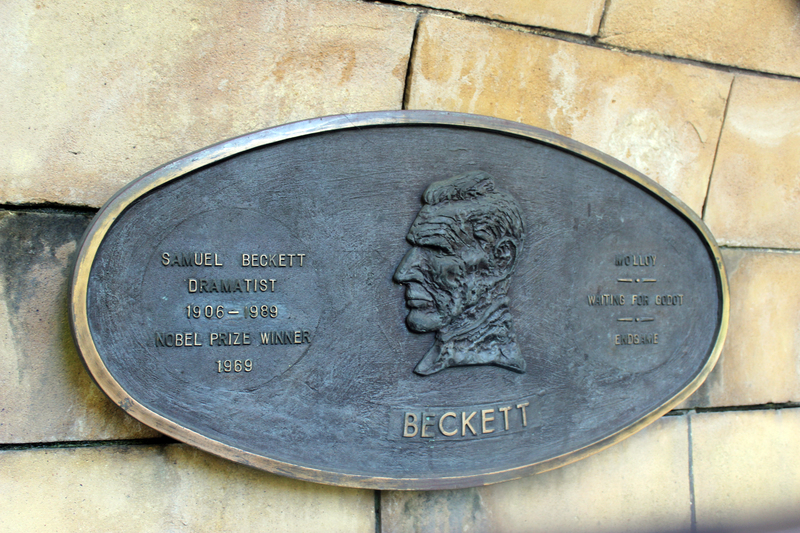 Most of the tour attendees were on board for Ireland, but there were plenty of literary fans– readers and writers. We flew into Dublin, known as the City of Literature, and stayed at the O’Callaghan Davenport Hotel, which holds a UNESCO Literature Plaque. Last week I mentioned the Trinity Library, the Book of Kells and the amazing (that word again!) Long Room, but we also went to the Dublin Writers’ Museum. Where I promptly dropped 20 euro on post cards. 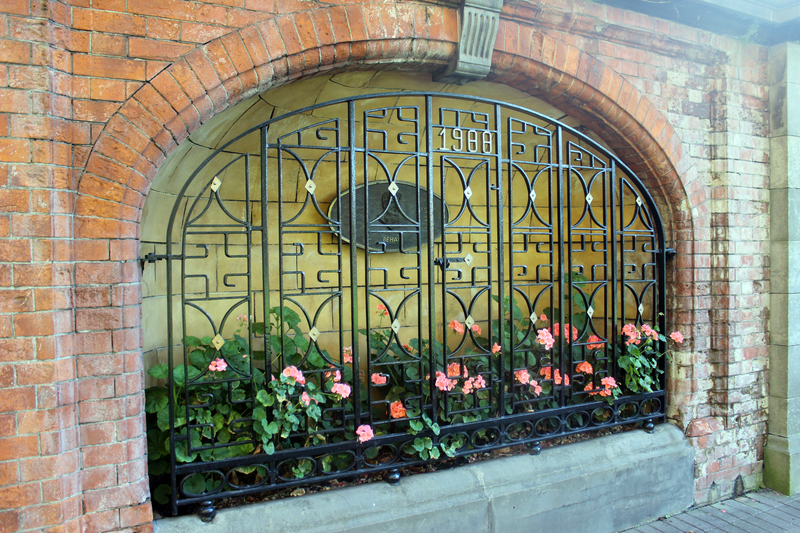 Images from the Garden of Remembrance, across the street from the Dublin Writers’ Museum. 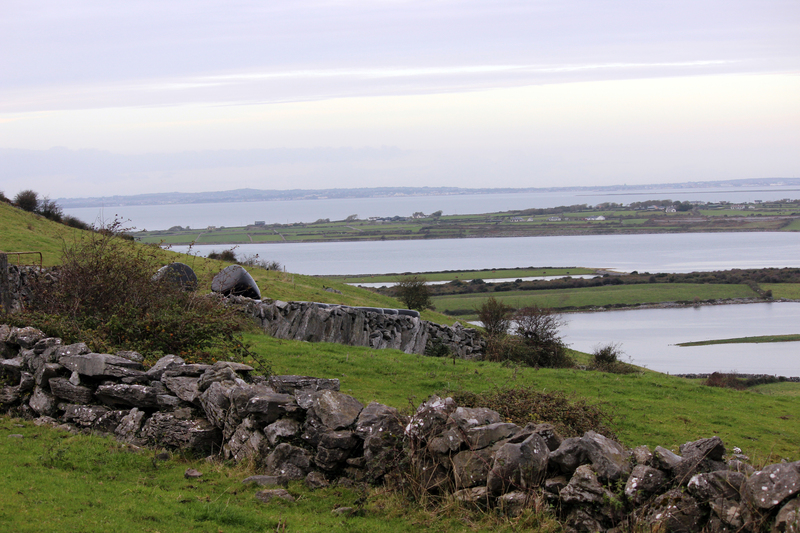 Sligo is known as Yeats Country. That’s where we attended the Yeats Experience with the Brennans. I do not consider myself a connoisseur of poetry, but I have to say, as delivered by Damian, I liked it. A lot. Vivid in its wordplay and dynamic in its brevity, I found myself instantly sucked in to the world the poet had created. Plus, it totally rhymes! I get how Yeats has maintained popularity for over a century. A topic of discussion that was revisited throughout the week was Fairies (or faerys!). Due to time constraints, we were unable to visit Yeats grave in Drumcliff at the foot of the Benbulben Mountains. We had a date to keep with a local author panel which included Declan Hughes, Michele Forbes, and Sinead Moriarty. 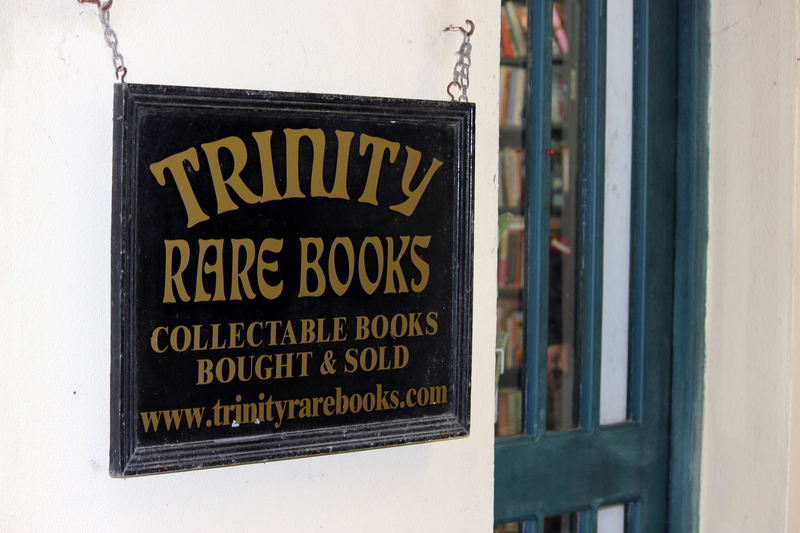 A pit stop along the way brought me to Trinity Rare Books where I purchased two books, The Yeats We Knew, 1965, edited by Francis MacManus and Poems and Translations, 1924, by John M. Synge. These were found bookshelves, I did not manipulate them in any way. The author panel was hosted in a lovely old home with very high ceilings and ornate plaster detailing, but I don’t recall where exactly. I was, however, disappointed in the rush to get us out following their discussion. The venue was under immediate set-up for their next event. I got to speak briefly with Sinead and she was kind enough to sign a book for me, but I missed out on meeting the other two authors (although Linda has an interesting story about her interaction with Declan, perhaps I’ll share in a future blog). Maybe they’ll come stateside and that can be rectified? *A quick sidebar to the author panel—killing time and spending euros at the airport, we came across those same authors’ books! When I found a copy of Ghost Moth by Michele Forbes that was signed by the author, I thought, totally counts. Following the author talk, we were provided gift bags which contained a book, a pin, and literary information. I chose the book of poems, World Without Maps, by Geraldine Mitchell, which is perfect for me, if you have any idea how awful my sense of direction is. 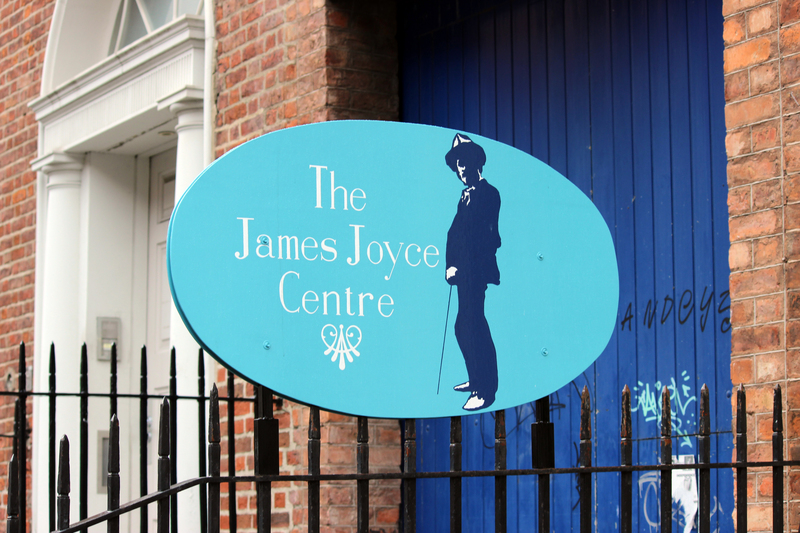 The James Joyce Centre was interesting—I think it’s okay to say that Joyce was quite a… character. It took him fourteen years to write Ulysses, a 265,000 word piece of fiction that takes place through the course of one day and has been both lambasted (banned) and touted (Modern Library ranked Ulysses first on its list of the 100 best English-language novels of the 20th century). The tour made me curious, but the length makes me cheat. 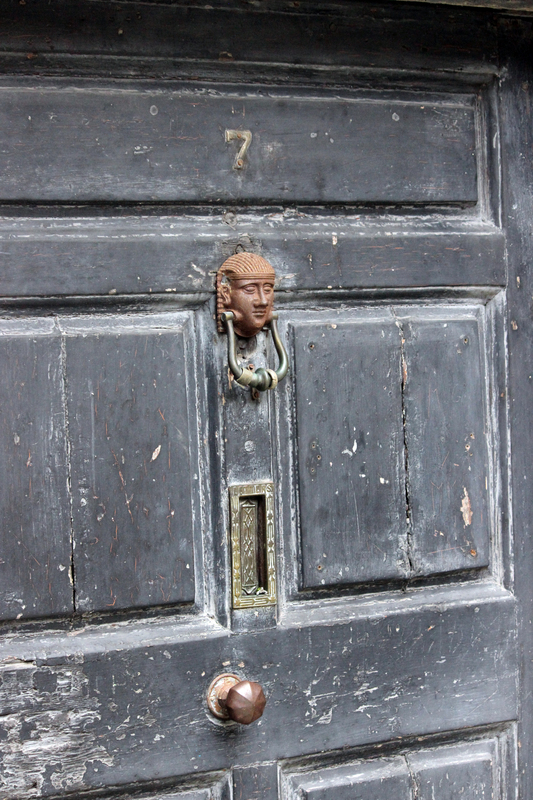 This is the actual door from 7 Eccles Street in Dublin, where the fictional protagonist of Ulysses lived. We were in Ireland for SAMHAIN (Hallowe’en) which is celebrated much differently than here. People still party, and dress up, but they stay inside– to avoid the trooping fairies. As I mentioned last week, we ended with a trip to the Brazen Head Pub. Our lovely hostess and storyteller was Helena, a pixie of a woman as lovely as her voice, she regaled us with stories and histories of her native land. One of the tales told was of two hunchbacks and the fairies. You can read a version here. Wow, this blog is much longer than I anticipated… but I couldn’t possibly split it up and wait one more week to share. 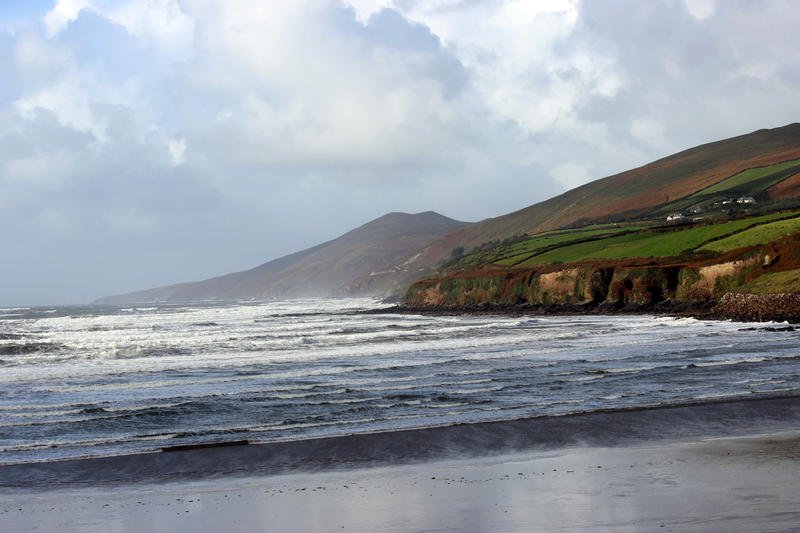 I have other Ireland stories to talk about! I confess, when I first received the tour information I had every intention of looking over some of the recommended reading. I did not. So every introduction at each stop was new to me. Of course I had heard of such famous Irish authors as W.B. Yeats, Frank McCourt, Oscar Wilde and James Joyce, but aside from poetry, depressing story lines, and overwhelming novel length, I did not know much. Thank you Steve Bertrand, WGN, and Journeys Connect for putting together this fantastic Literary Tour. This entry was posted in It's all about me, My Travels and tagged Bertrand on Books, Book of Kells, Brazen Head Pub, Declan Hughes, Dublin Writers' Museum, Frank McCourt, James Joyce, James Joyce Centre, Journeys Connect, Mary Lamphere, Michele Forbes, Oscar Wilde, Sinead Moriarty, Steve Bertrand, The Long Room, Trinity Rare Books, UNESCO, W.B. Yeats, WGN radio. Bookmark the permalink.